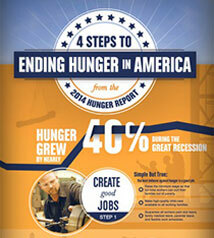 Ending hunger in America is possible. It is not an impossible dream. If we decided we really wanted to do it, we could wake up one morning in 2030 and be living in a country where hunger is rare and temporary, not the shared experience of millions of Americans that it is in 2014. 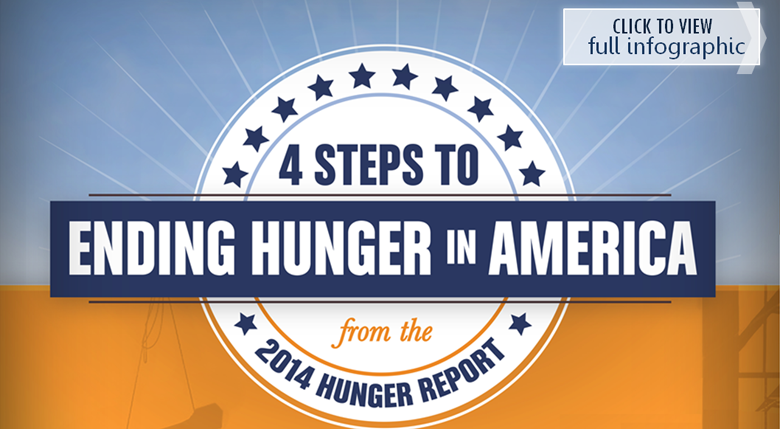 Public-private partnerships to support innovative community-led initiatives against hunger.